From candles to cashmere jumpers, London based designer Bella Freud has made a name for herself thanks to the witty, illustrated slogans you'll see on each of her pieces. Inspired by poets, icons and language, Freud's designs have amassed a fashionable following. 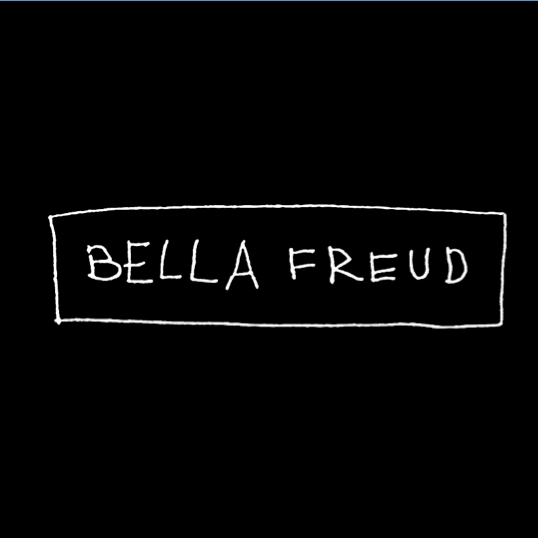 Shop Bella Freud on Trouva.